A two-course lunch is perfect for any day of the week, especially when it's washed down with a glass of wine or beer. 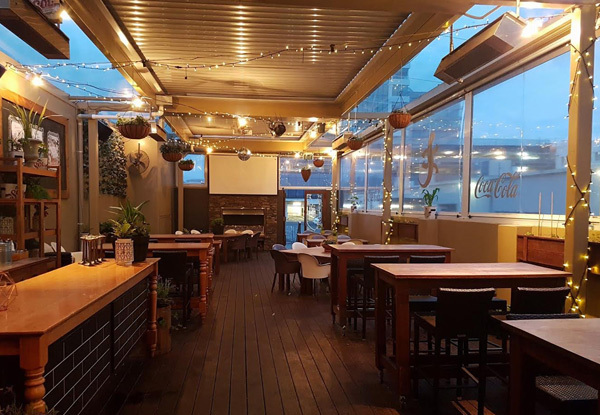 Enjoy the warmth of the garden bar at Iguana Street Bar and Restaurant or sit out the front and soak in the environment as you watch the world go by. Buy a voucher for you and get three of your mates to buy one too for a great gathering of foodies for a lunchtime get together. 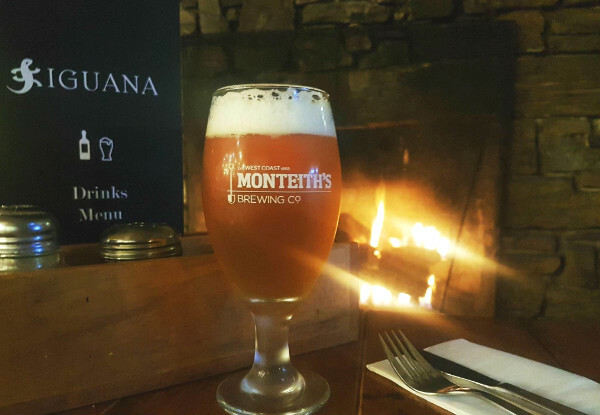 Valid for lunch, Monday - Sunday from 11.30am - 2.30pm, get on down to Iguana Street Bar and Restaurant for a great two-course lunch with a glass of beer or wine. 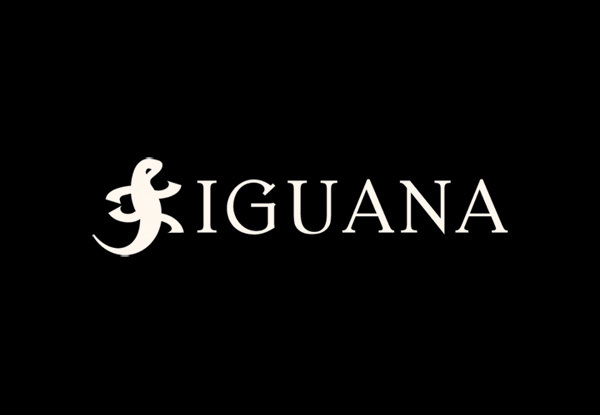 At Iguana Street Bar and Restaurant, they pride themselves on using only the best locally sourced ingredients. 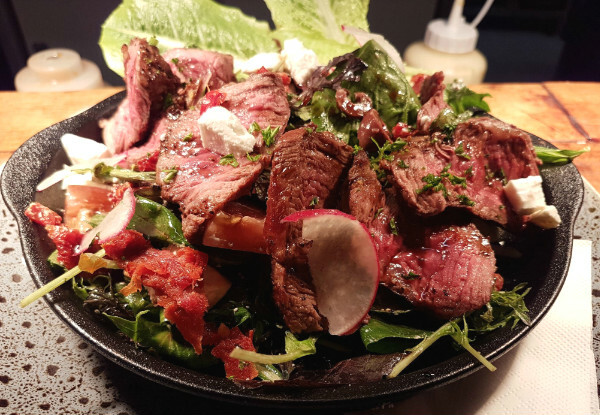 Their seasonal menu ensures the food is always fresh and there is always something new to try. 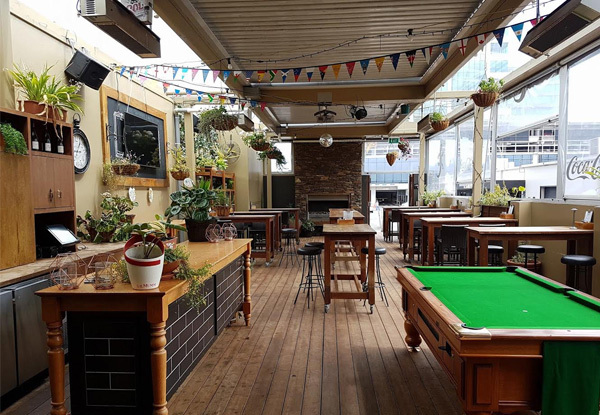 Their kitchen team picks the best food and suppliers from the Waikato to ensure that the food they serve is some of the best on offer in the CBD. 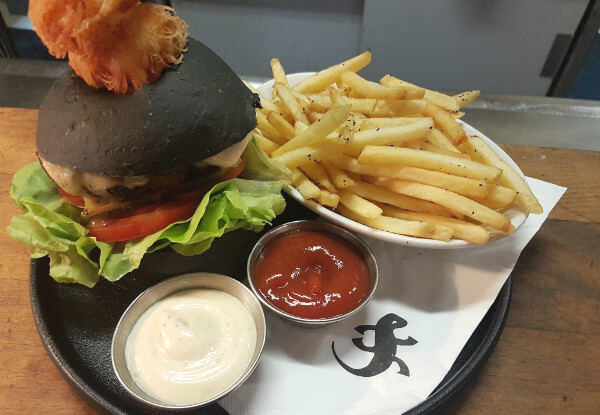 Their focus is to serve simple yet thoughtful food with strong complimenting flavours. Their trained Chefs cook these local ingredients to perfection to ensure that every guest leaves full and happy.